Race on the streets and finish first? 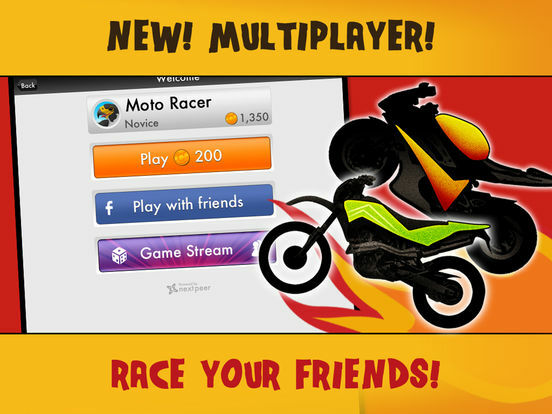 What are you waiting for, download Motorcycle Bike Race Fire Chase! 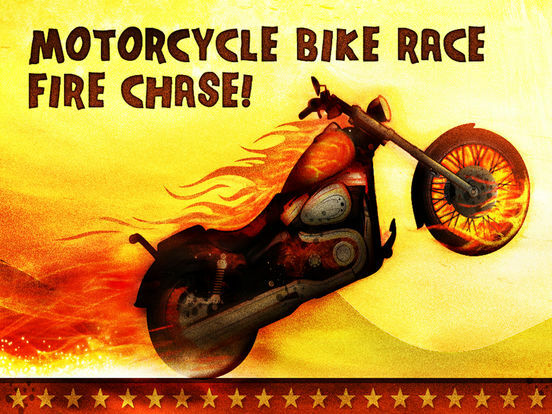 Motorcycle Bike Race Fire Chase is not just one of the racing games available but, it is your ultimate realistic race simulator! 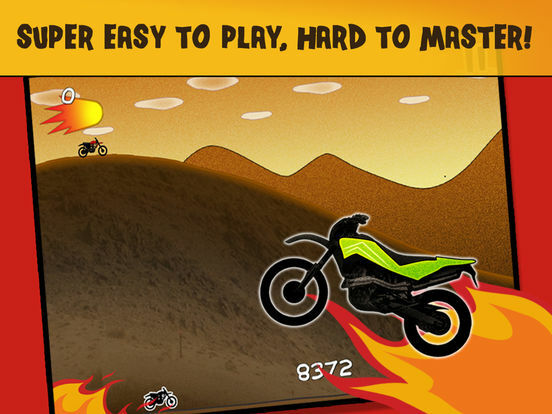 Tons of levels to enjoy!!! 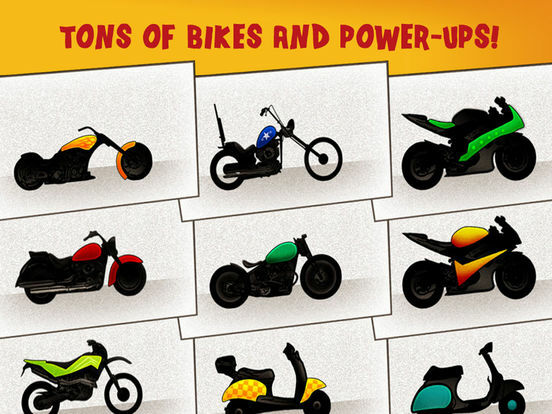 Have you ever dreamed of becoming a bike stunt rider? With our amazing physics-based 3D gameplay, we guarantee a fun and exciting gaming experience!! 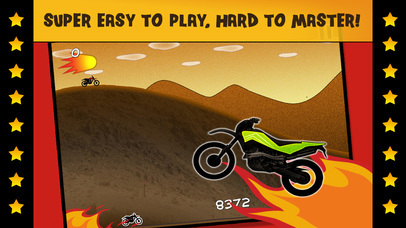 • Extreme bike riding experience! • Share your experience and adventure with friends. So are you ready to drive some FAST STUNT BIKES? Super fun, super fast, super awesome game! Download completely for FREE today! 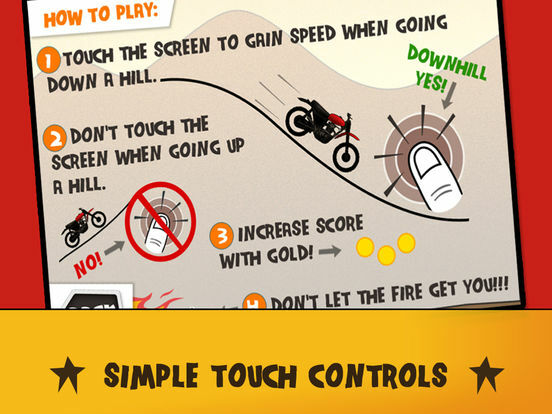 • Take on tricky new challenges! Share this awesome app with your friends!